Sing Australia - based on a song 의해 John Denver. 의해 me :). 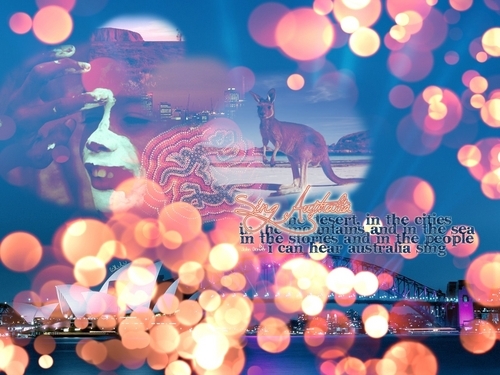 HD Wallpaper and background images in the Australia club tagged: australia song john denver aborigins sydney perth uluru kangoroo wildlife art.